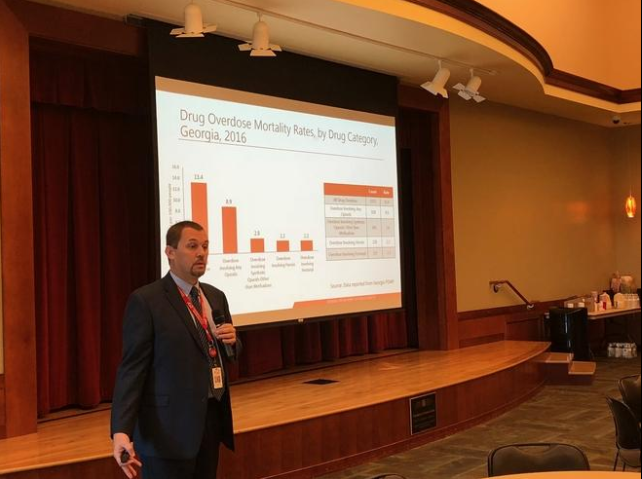 Dr. Stephen Goggans gave this somber message at an annual community forum hosted by the Greater Augusta Healthcare Network: the opioid problem in Augusta is very real. 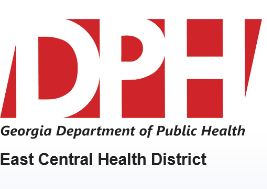 Goggans, district health director for the East Central Health District, said one of the trends seen from Georgia Department of Public Heath data is the rising number of opioid overdose deaths. According to the agency’s data and Goggans, there were about 60 deaths linked to opioids in Augusta in 2017. Goggans said the opioid problem in Augusta is big, but, luckily, not as intense as other areas around the country. In an attempt to combat the epidemic, the College of Nursing at Augusta University has begun teaching nurse practitioner and nursing students ways to address it. Dr. Caroline McKinnon, assistant professor at the College of Nursing, said that the college has developed educational programs for students on helping patients that have been impacted by the epidemic.